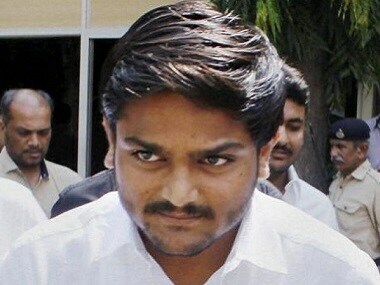 New Delhi: The Supreme Court Tuesday refused to accord urgent hearing to Congress leader Hardik Patel's plea challenging the Gujarat High Court order rejecting stay on his conviction in the 2015 Vispur rioting case. 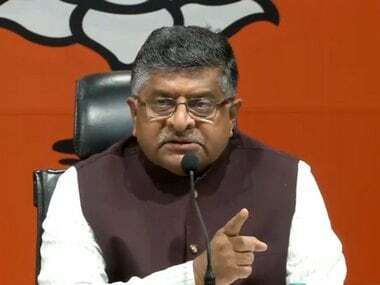 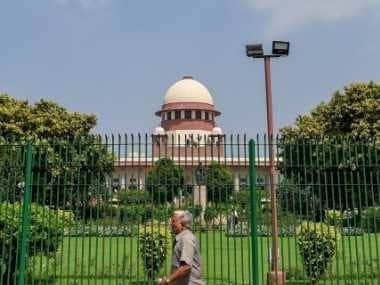 The bench also comprising Justices MM Shantanagoudar and Navin Sinha told the counsel appearing for Patel that there was no urgency in hearing the matter as the high court order was passed in August, 2018. 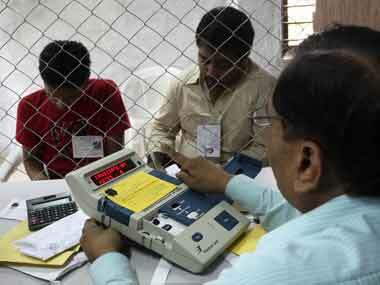 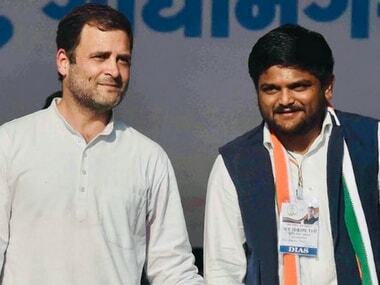 Patel, 25, had started preparations to contest from Jamnagar on a Congress ticket after joining the party on 12 March and the last date for filing of nominations is 4 April.